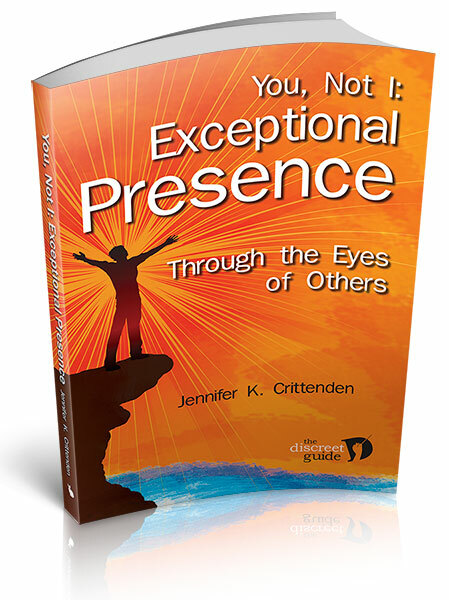 After my first book was published, a university curriculum director asked me to develop a program on Executive Presence. A new study had come out about the impact of presence on career success, and it was all over the news. My first book contained considerable material about how to present oneself, first impressions, networking, speaking up in meetings, and related material, so I set about developing a syllabus and a curriculum. We launched the program in early 2013, and I had a terrific time working with the early participants. Watching their progress, enjoying their a-ha moments, and ultimately admiring their results was incredibly rewarding. Although most participants were executives and senior leaders, my clientele became more diverse during the year. Some job seekers found me, along with junior employees who aspired to a move up in their organization. New business owners decided to enhance their professional presence to impress investors and customers. I even worked with a senior citizen to make more of an impact on her environment because she felt as though she was fading away. 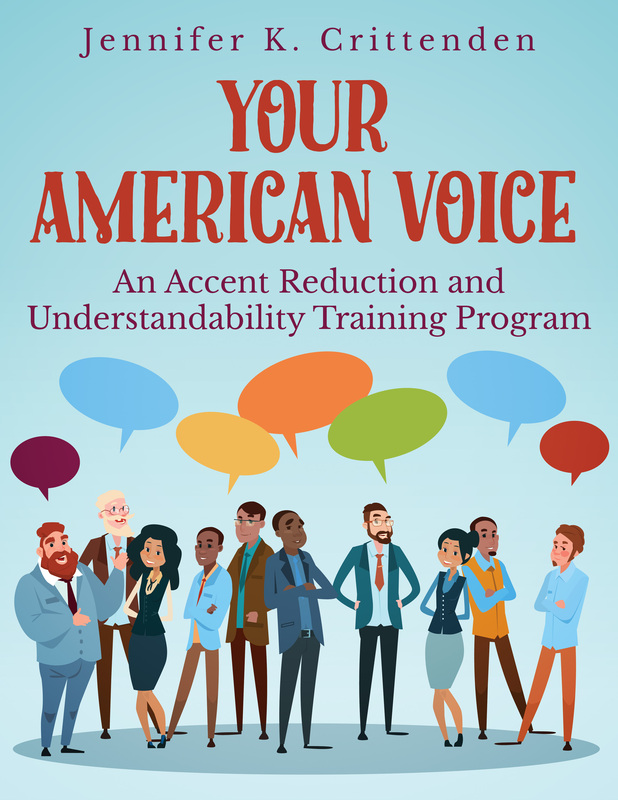 As I wrote more course material, the program was developing broader appeal. Through my teaching, I was learning many of us can benefit by becoming more self-aware and that awareness can lead to significant behavior modification. I have come to believe that our capacity to change is under-estimated, even if we are mature or more-than-mature people. The seeds of different behaviors may be lying dormant and ungerminated because we’ve been told or have told ourselves we are a certain way—end of story. The assumption is we can’t change our nature. I was finding just the opposite. The program did not reaffirm the traits my clients had been labeled with during their lifetime, “introvert,” “emotional,” “not-so-smart.” On the contrary, most of my clients were delighted to throw off the reductionist boxes they had been stuck in—not always with their agreement—and discover they were more complex than the labels implied. The so-called introvert remembered she had loved performing in front of thousands of spectators when she was in high school. The “not-so-smart” client began to notice she sometimes arrived at logical conclusions faster than her highly-educated co-workers. A man who hated networking discovered, after some instruction and practice, he actually enjoyed meeting new people. The labels stuck on my clients might represent their dominant character traits, but often other traits were hiding behind, hoping for a chance to shine forth. For some clients, the three to six months they were in the program led to a genuine transformation in their self-image and self-confidence. At a certain level, I couldn’t even take credit for what was happening. Once the clients started observing, practicing new behaviors and finding success with them, they were unstoppable. They were so busy taking in new information, analyzing other people, watching videotapes, pointing out nuances to me, piling up new achievements and overcoming fears that the atmosphere around them was electric. They were in the throes of figuring out who they were, and that they were much bigger than they thought they were. I would burst with pride when they told me about an astonishing compliment they’d received or a personal breakthrough. I became convinced that what I was teaching, if it could be described as teaching, could be experienced by anyone, not just executives, when they believed they were capable of change and were motivated to do so. 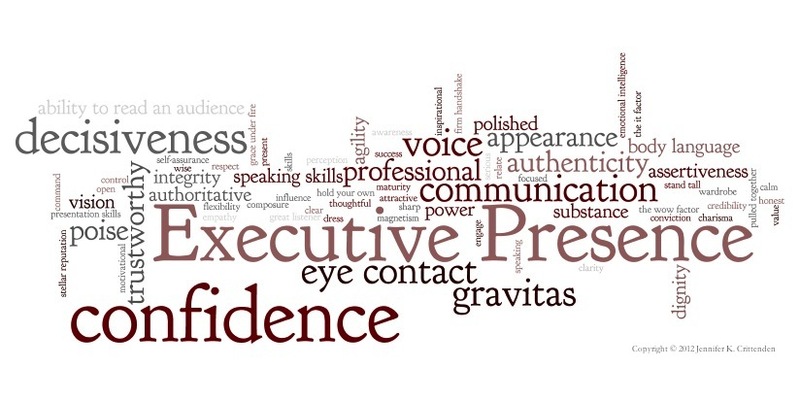 My attitude became more open-minded, and I noticed components of executive presence were exhibited and practiced by people who weren’t executives. A waitress at the ballpark caught my eye because of her warmth, her attentiveness to her customers, and her willingness to sit down and listen to them. A dignified banker impressed a friend with his credibility and ability to explain complex financial transactions. A school teacher masterfully articulated her concern about a new policy without antagonizing its supporters. What was special about these people was they were different. Most waitresses don’t care that much. Most bankers have trouble simplifying their products. Most people are not capable of raising concerns without making people mad. Those people were making active choices in order to present themselves differently. They stood out because their behavior was unusual. We are not condemned to act like everyone else, nor do we have to tolerate being pigeon-holed by others who are not willing to embrace our complexity. Clearly, there are ways of standing out which are not positive. Breaking social conventions by being rude or behaving inappropriately will also make you get noticed, but those behaviors are alienating. The people I was observing were carefully differentiating themselves to create an exceptional and appealing presence. My own a-ha moment came when I realized what the executive presence program was teaching through self-assessment, feedback, and videotapes, was to see ourselves through someone else’s eyes and to become other-focused. What those exceptional people had in common was their natural ability to be empathetic. They were capable of putting themselves in the shoes of their customers or their audience to understand what would be meaningful and useful. My program was proving that the capacity to see beyond ourselves can be taught and that great value comes from it. If we become You-oriented, instead of I-oriented, and have been instructed in the techniques of change, we can create a new image for ourselves, one which is unusual and powerful. These observations prompted me to write this book to share the possibility of change with a wider audience. I believe many can benefit from the tactics articulated in this book even if they are not part of my program. I dream that someone can use this book to get a promotion she has long desired. Or someone can become more of who he wants to be. Or someone can now find the courage to step forward and change the world. Perhaps that someone is you.